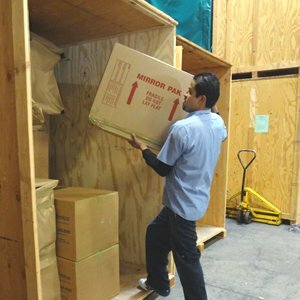 Magic’s Pick-up & Delivery Storage service is the best, inexpensive and easy way to store your household items. 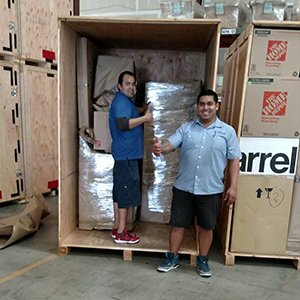 It is our goal to provide you the BEST storage solution anywhere! Your household items are inventoried and organized for safe, easy access. 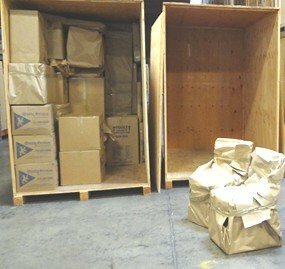 Give yourself peace of mind and store your valued possessions in one of our clean, modern, secure and climate controlled, warehouse facilities. Call today! 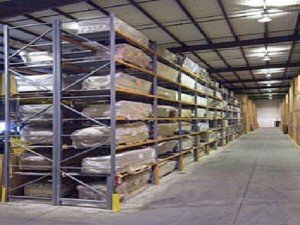 Full-service storage is the perfect solution! 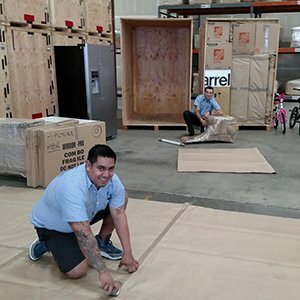 Call Magic Moving & Storage, IT’S ALL PROVIDED! 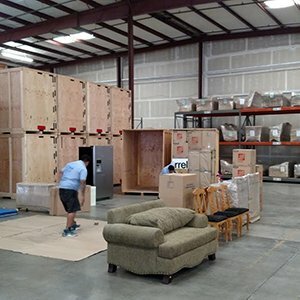 The Movers, The Truck, The Equipment & The Storage! You could pay upto 70% MORE trying to do-it-yourself, rent trucks & equipment, manage labor, reserve ‘self-storage’ or ‘delivered units’. Full Service Storage, EASY as 1…2…3! 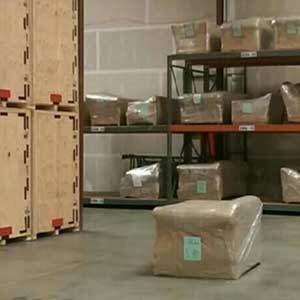 Whether it is pianos, motorcycles, mattresses, chairs, sofas, or any other fabrics, we insist on careful wrapping and packaging to best preserve these items. 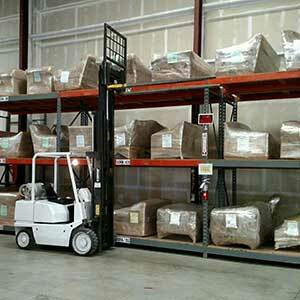 They are kept clean and dry while remaining stored upright in our specially designed racks. 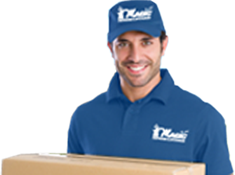 The name Magic Moving & Storage is synonymous with quality, care and security. 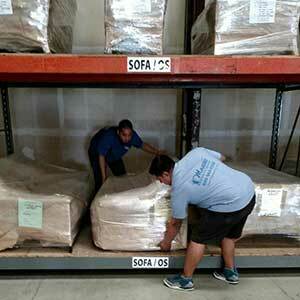 Furniture is carefully wrapped and padded to eliminate damage. 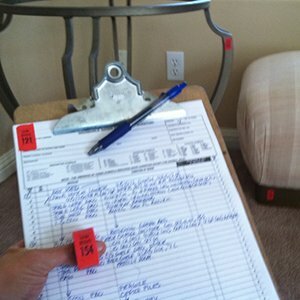 Storage units are logged, labeled and filed accordingly to ensure safe short or long-term storage. 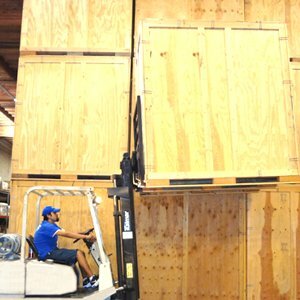 We have one of the cleanest, modern, climate controlled warehouse facilities in Northern California. Our facility is fire protected and under 24-hour security monitoring. 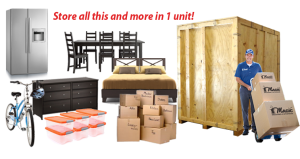 Get a Packing & Moving quote!